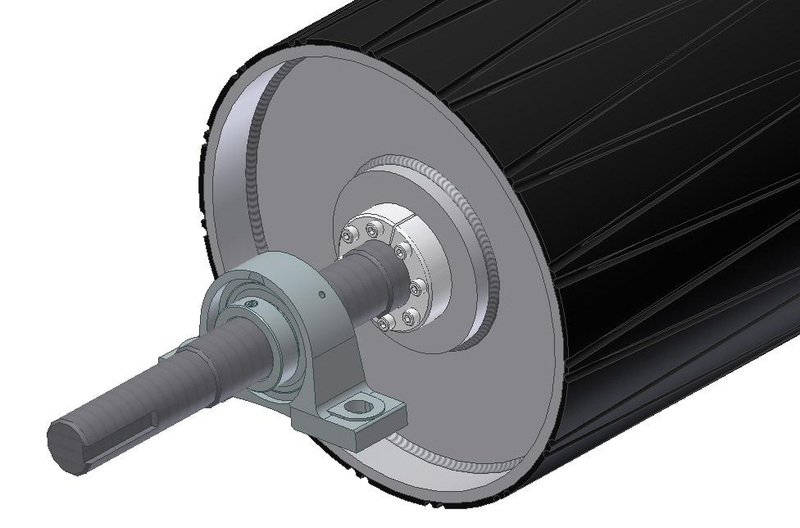 Zikos Metallurgy designs and manufactures various types of pulleys, drive (tapered, cylindrical) and idler, according to their function and position in the conveyor belt. 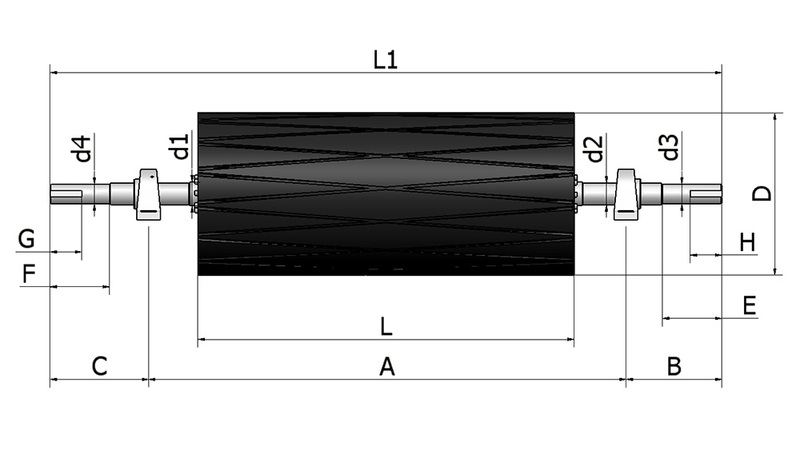 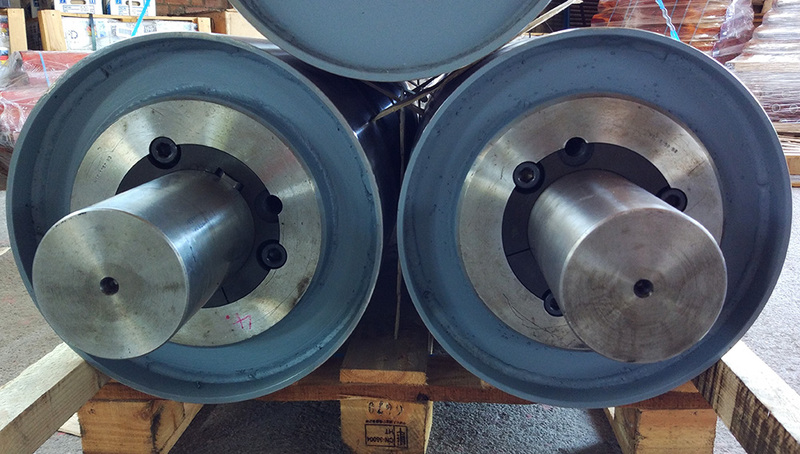 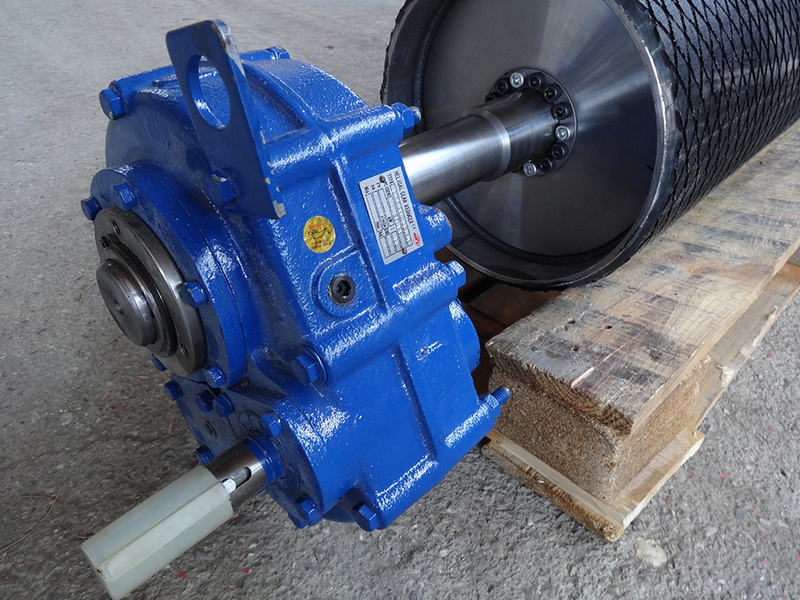 Drive pulleys have a cylindrical centre section with tapered edges for centering the conveyor belt. 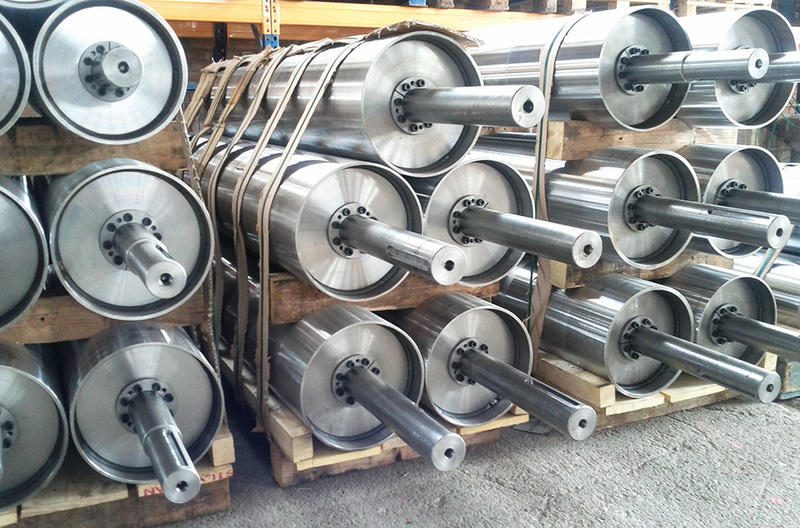  End discs are designed and machined according to the loading conditions.